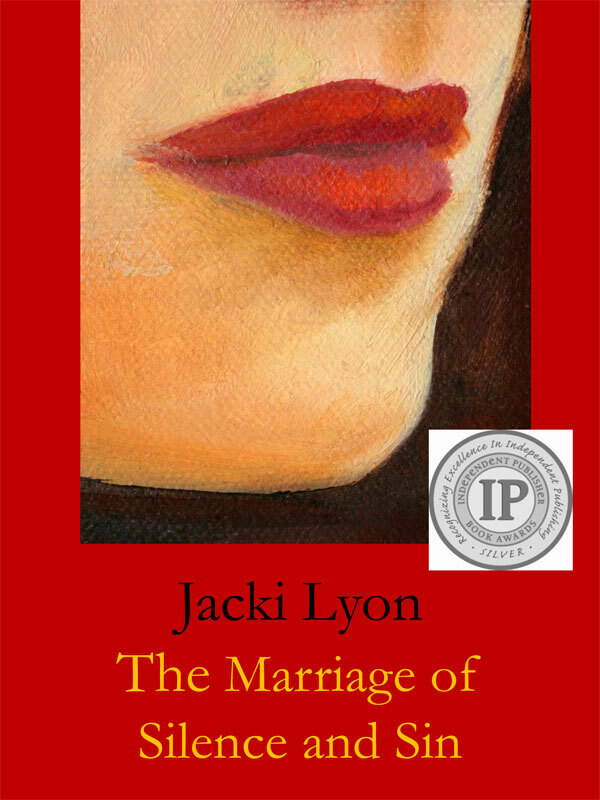 The Marriage of Silence and Sin is the winner of the SILVER MEDAL for the 2011 Independent Publisher Book Awards for mystery/suspense/thriller. If you like Jodi Picoult or Stieg Larsson, the book will grab you and run. The plot-driven story takes an electric ride from the sleepy banks of the Ohio to Ciudad Juarez, unfolding a grisly mystery. Dicey Carmichael, a quirky British literature professor, is faced with the alleged suicide of a friend and former student. Convinced the death was a tragedy much more sinister, Dicey draws her best friend, Gale Knightly, an uptight, fast-track lawyer, into the lethal web to help uncover the horrific truth. Desperate to find answers, Dicey and Gale turn to the artwork the young woman left behind. Her provocative and disturbing paintings give voice to the tortured past she could not confess in life. But was her past so dark that she preferred death over life? What if the young artist knew that someone she loved was in danger? Perhaps then she would speak out—even if it meant forfeiting her life at the hands of a killer. As Dicey and Gale dig deeper into the mystery of the girl’s death, they find disturbing connections within their own lives. Will the best friends untangle the tragedy before death strikes again, but this time much closer to home? Draped in wit and irony, The Marriage of Silence and Sin echoes the works of both Mary Shelley and Jane Austen. This riveting, cautionary tale explores the intermingling of human experiences, choice and fate in molding the human condition. “Many of the secrets revealed in The Marriage of Silence and Sin are dark indeed, yet Lyon never wallows in them nor uses them for gratuitous purposes. . . . The characters are vibrant, believable, and relevant to the contemporary world. . . . Lyon’s debut novel is well worth reading. She is a writer to watch for in the future.” –Janine Stinson, ForeWord Clarion Review. You can purchase the book online from Smashwords in multiple eBook formats at http://www.smashwords.com/books/view/66388.